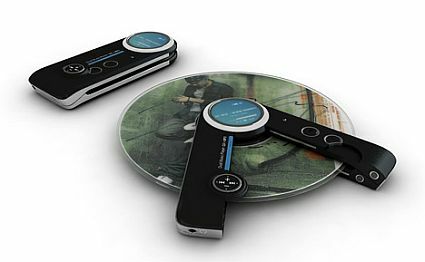 Home Cool Buzz	Concept DMP player ensures that you don’t leave your CDs to decay! Concept DMP player ensures that you don’t leave your CDs to decay! This is the age of iPods and other similar players that deliver your favorite songs right next to your ear. Still have you ever thought about the hundreds of dollars you spent on CDs? 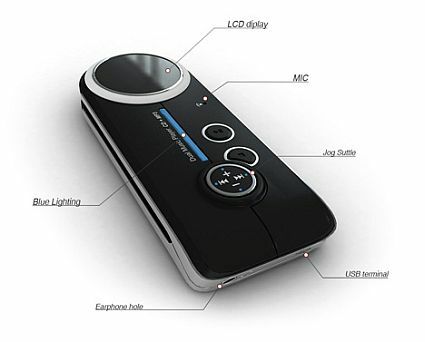 This Dual Music Player or DMP dubbed the ‘Butterfly Knife-esque CD/MP3 Player’ will let you listen to MP3 as you normally would, hang it around your neck or clip it on your jeans. Otherwise open its sides and there you are with a CD player. Just pop-in your favorite CD and let it spin your CDs while exposed to the world. ← Celestial Globe, Bring home the stars!